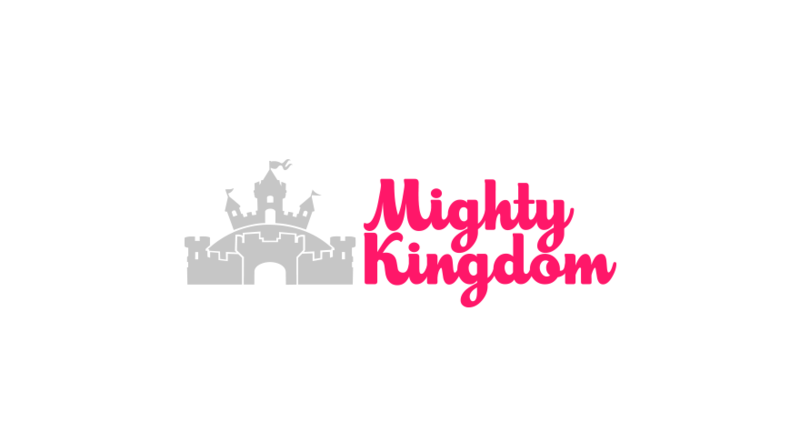 SYDNEY, Australia: November 27, 2018– The Interactive Games & Entertainment Association (IGEA) has today announced that Adelaide-based independent video game developer Mighty Kingdom has joined the association as a member. Mighty Kingdom is the latest local game development studio to join IGEA and its coordinated efforts to support an effective national policy supporting the game development industry. Founded in 2011, Mighty Kingdom is based in Adelaide, Australia, and has released more than 20 games to more the 40M players globally. Mighty Kingdom was behind the digital success of the Shopkins brand and works with global clients including LEGO and Disney. Their core team has a combined 100 years experience across mobile, PC and console, and is experiencing considerable growth. By crew numbers, Mighty Kingdom is the fourth largest studio in Australia. According to Ron Curry, CEO of IGEA, Mighty Kingdom is an important part of Australia’s video games development community and the association is delighted to bring the company into the organisation. According to Phil Mayes, Founder and Director of Mighty Kingdom, joining IGEA is an important step in the company’s growth, and its broader participation in Australia’s video game development sector. IGEA is the industry association representing the business and public policy interests of Australian and New Zealand companies in the computer and video games industry. IGEA’s members publish, develop, market and/or distribute interactive games and entertainment content and related hardware including mobile and handheld games. For more information, please visit www.igea.net.